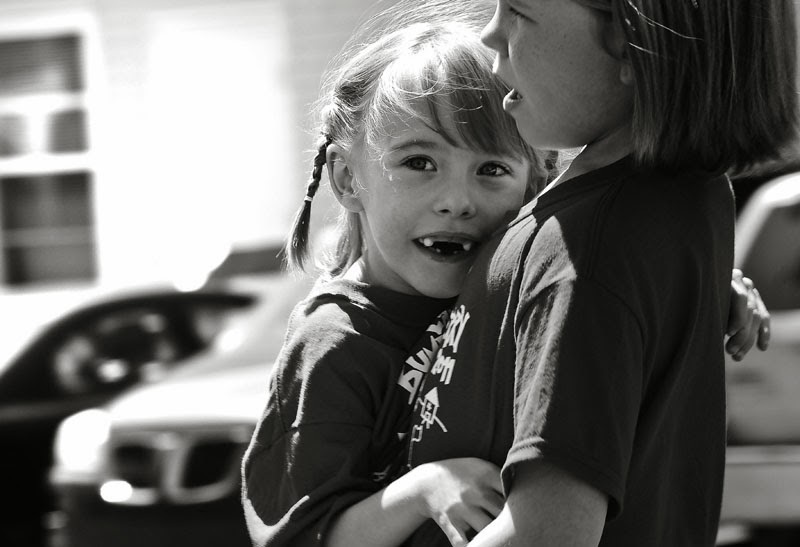 Easter Seals is dedicated to enhancing the quality of life of individuals with physical disabilities. Every Summer, since Brennen was just two years old, I have taken him to Easter Seals Family Camp (Camp Bumbleberry) at the beautiful Lavrock facility on the Salmonier Line. He always has an awesome time at camp, and we look forward to it each and every year. It is a wonderful opportunity for Brennen to get together with his friends, enjoy the outdoors, and take part in some super-fun activities that are not available (or accessible) elsewhere. At camp we run our toes through the grass as we relax by the water, we swim, we go out on canoe rides, we take part in a scavenger hunt, enjoy a bbq and campfire.. we sing songs, tell stories, make new friends and create memories that will last a lifetime. 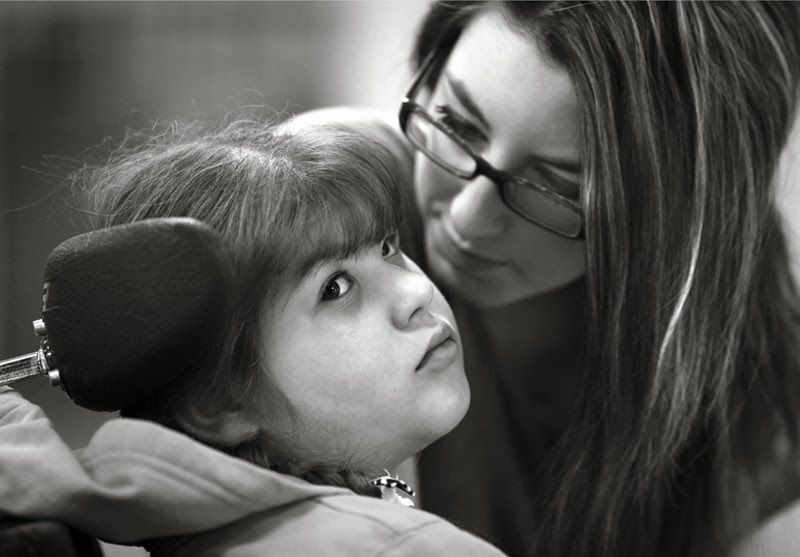 At Easter Seals, you will see children who have been diagnosed with Spina Bifida, Cerebral Palsy, Muscular Dystrophy, and other debilitating conditions, but you won’t see that defining them. 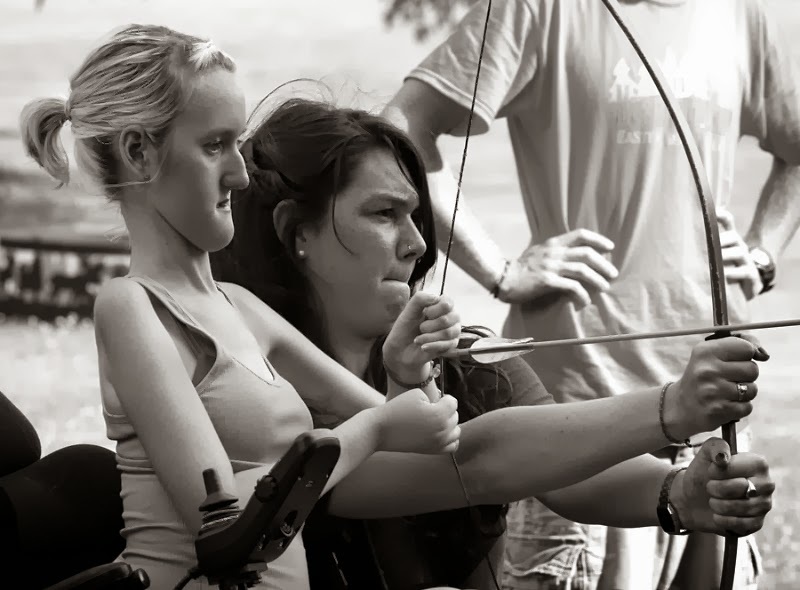 The moment you see the joy that is so often glued to their faces, it’s hard to even see their disability. Instead, you will see the truth behind each and every of one their successes, and the strength with which they persevere. 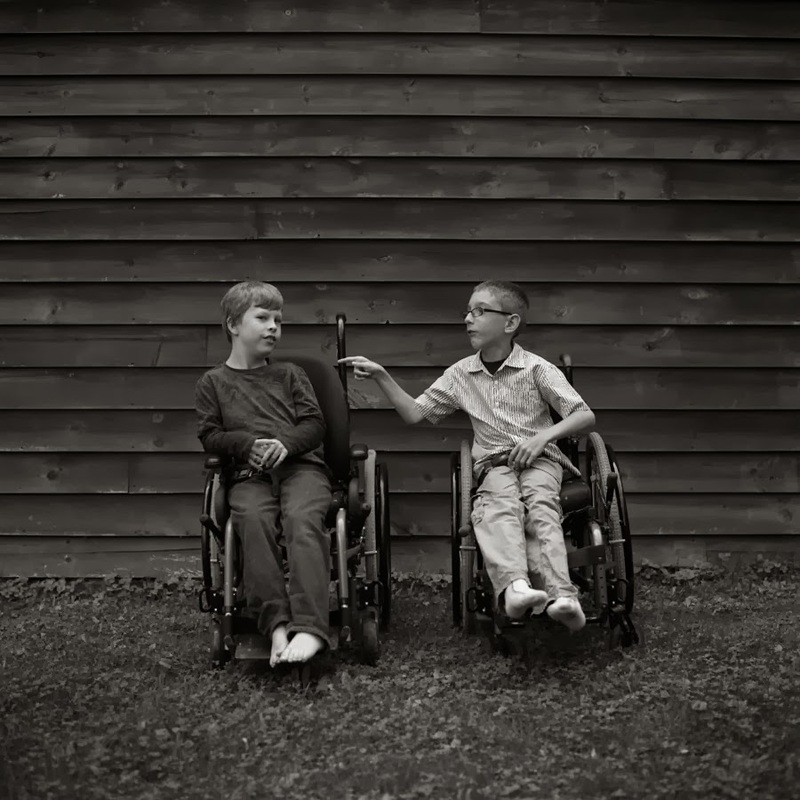 In 2011, Photosensitive partnered with Easter Seals camps across Canada to produce Kids Who Can, a black and white photo and video project sponsored by Canon. 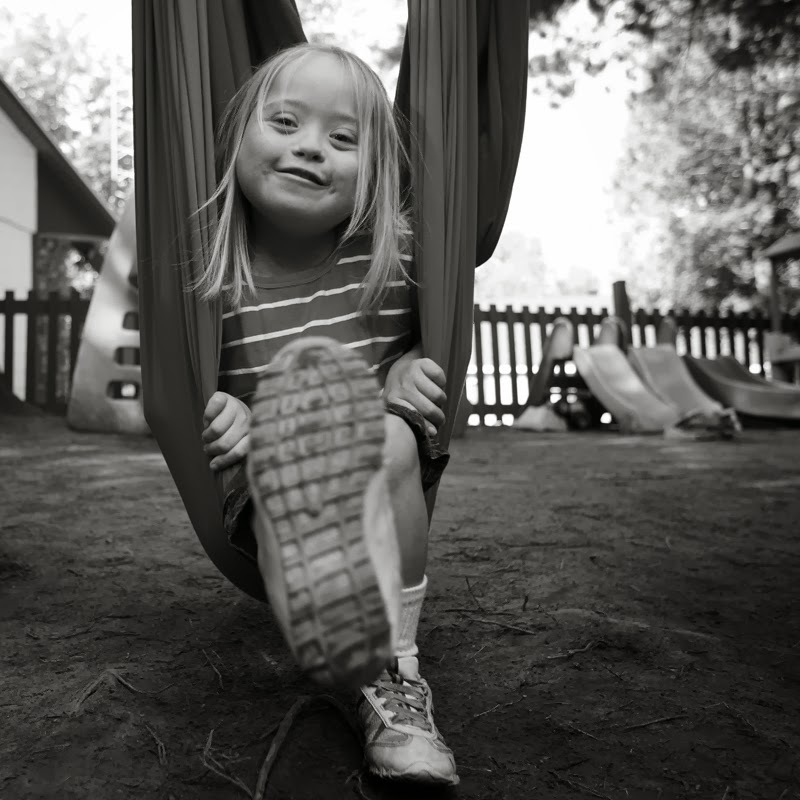 Photographers and videographers visited twelve Easter Seals camps across the country in Newfoundland, Nova Scotia, New Brunswick, Quebec, Ontario, Saskatchewan, Alberta and British Columbia. The images were officially launched in an exhibit that toured the country in 2012. 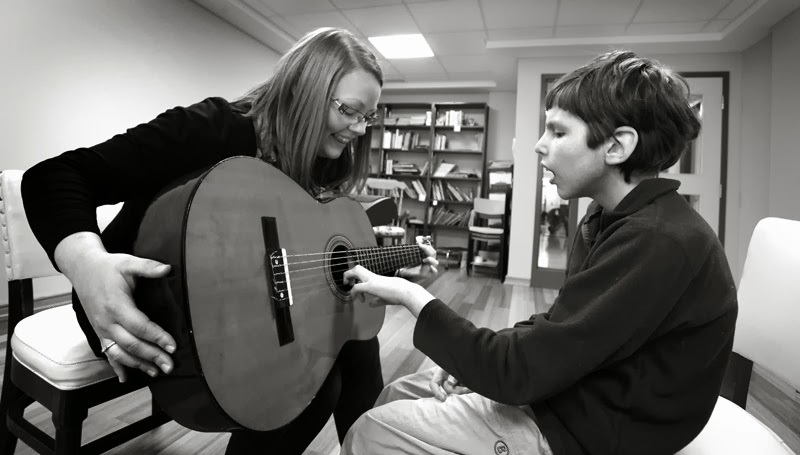 An exhibition of kids who truly can. The following are some of my favourite images from the collection (the first two of my own family, captured by photographer Greg Locke). There were some amazing videos produced from the various camps across the country. Click on the links below to watch the videos from our province! Please visit the gallery to view the other photos and videos from the exhibit. You won't be disappointed! Tiptoeing Through The Tulips: My New Blog!